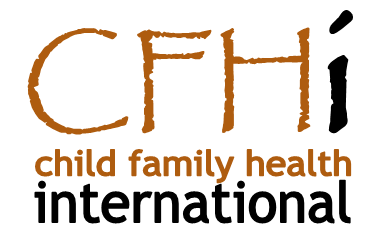 San Francisco, California, July 5, 2017	(Newswire.com) - Child Family Health International, an NGO with the United Nations Economic and Social Council, has contributed its expertise in the ethics of education abroad in resource-limited settings to a new book edited by Dr. Neil Arya former Director of the Global Health Office of Western University. 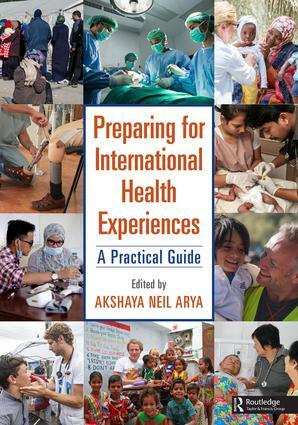 Pulling together experts from across the field of global health including CFHI, “Preparing for International Health Experiences: A Practical Guide,” gives its readers detailed information on what to consider before, during, and after a trip overseas. Dr. Neil Arya explains, “Whether you are an undergraduate health sciences, medical or paramedical student or professional embarking on an experience, we hope this volume will be valuable and that you can come back to it periodically throughout your global health life, viewing it through different lenses each time." With hundreds of sending organizations and destinations of all kinds to choose from, this new guide will help students increase their cultural awareness, pre-departure preparedness, and inform them on ethical considerations that will keep both themselves and patients safe. The book is available through Routledge and is also available on Amazon.com.